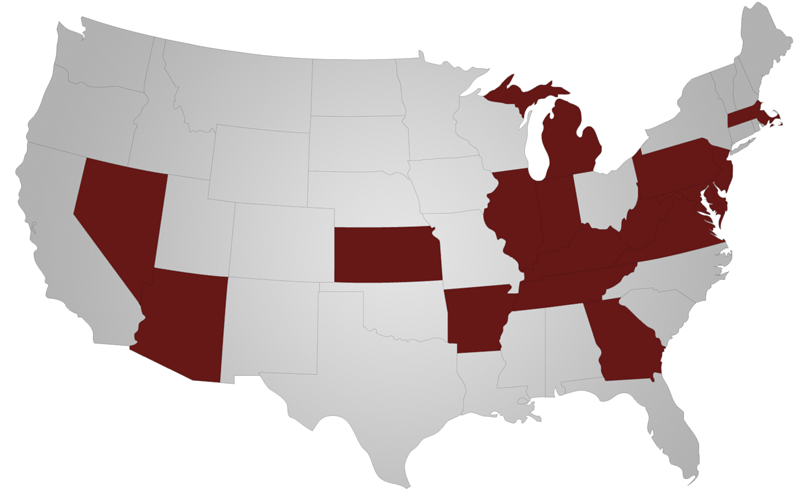 CDI is committed to providing the best dialysis anywhere. We specialize in dialysis programs created specifically for the unique needs of the "On-Site" facility environment. 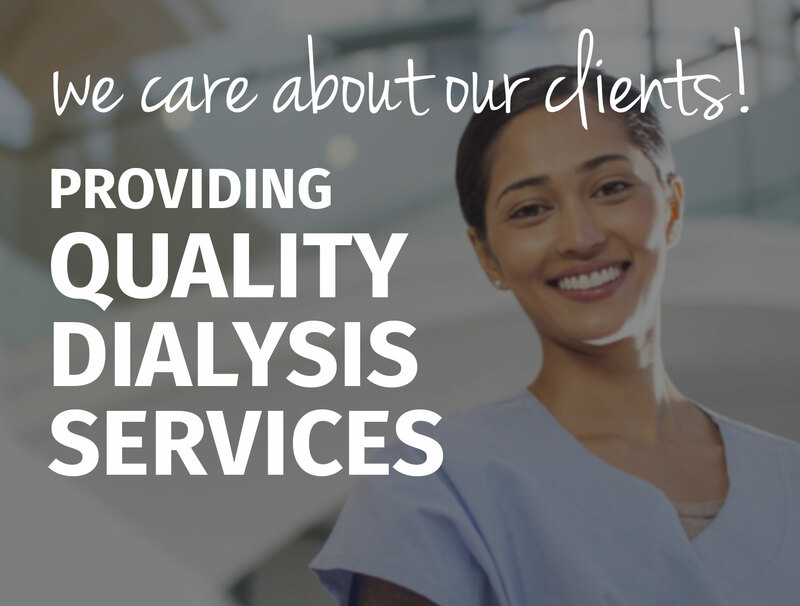 We invite you to share your facility information so we can assess your dialysis needs. Please complete our short form and we will give you a prompt and confidential reply.